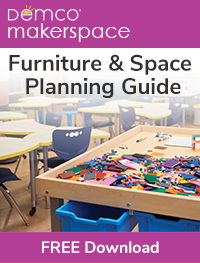 Makerspaces and maker projects can be amazing catalysts for connecting your students with others. 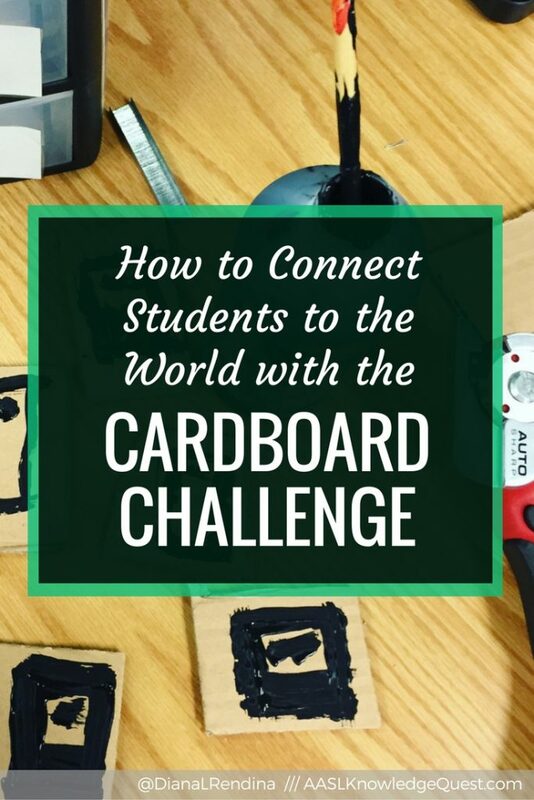 The Imagination Foundation’s Global Cardboard Challenge is one of my favorite maker activities to help my students feel connected to the world and see the power of making. Combine that with a Skype call with another school and you create amazing opportunities for global connections. We’ve been participating in the Global Cardboard Challenge at Stewart every year since we started our makerspace. Check out our 2014 challenge and our 2015 challenge. 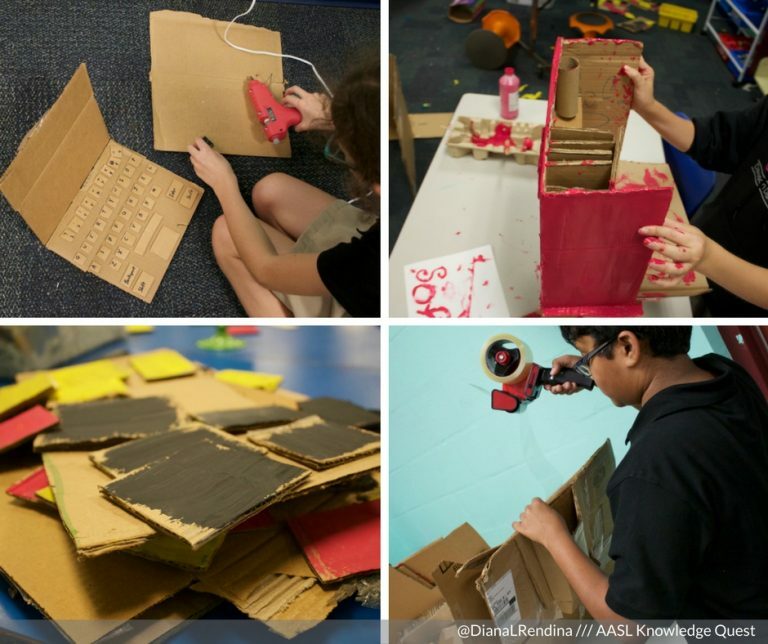 While the official event is on the first Saturday in October most years, I usually use the month of October to focus on the Cardboard Challenge with my afterschool Stewart Makers club. Every year, we watch the video Caine’s Arcade to kick off our Cardboard Challenge. If you haven’t watched it before, take a few minutes to check it out. It’s amazing and inspiring. This year, we also watched the sequel, which shares the story of how Caine and Nirvan created the Imagination Foundation and started the Global Cardboard Challenge. 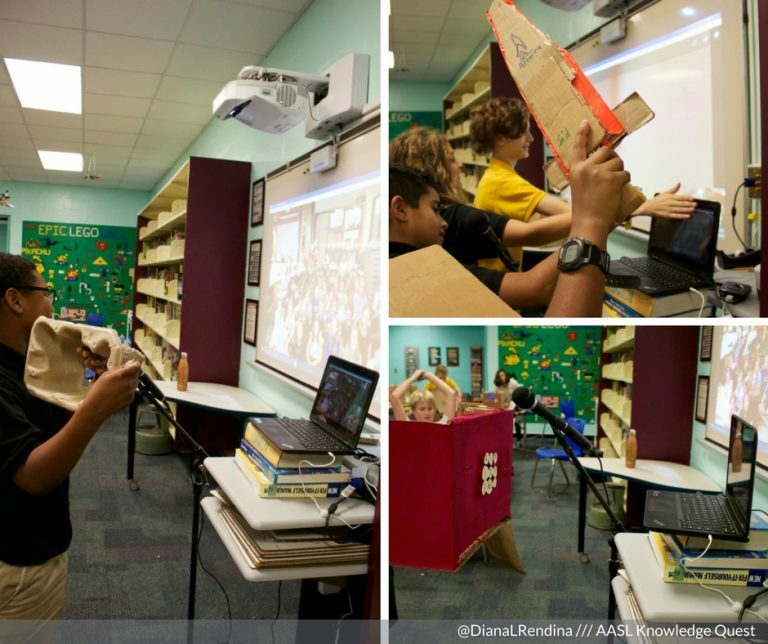 This video really got my students excited, as they saw other kids like them around the globe creating amazing cardboard projects. 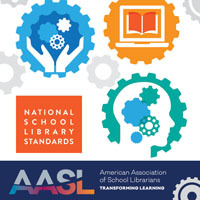 Robot petting zoo (cardboard version) – Have students design robots made out of cardboard OR have students design cardboard contraptions for your library robots like Sphero and Dash. Throughout the challenge, I share images of my students’ projects using Instagram and Twitter with the hashtag #cardboardchallenge. This gives my students a chance to get feedback and hear what people think of their projects. I put out a call on Twitter to find a school to share our Cardboard Challenge with and was contacted by Kathy McDonough. Her students in her Digital Literacy class at The Stokie School in Winnetka, IL, have done several makerspace projects, including a 20% project inspired by Google’s 20% time. We worked out a day and time and connected our students via Skype. My students were excited to share about their cardboard projects and Kathy’s students asked lots of great questions about their design process. It also gave my students a chance to share about our makerspace and our Maker Club. 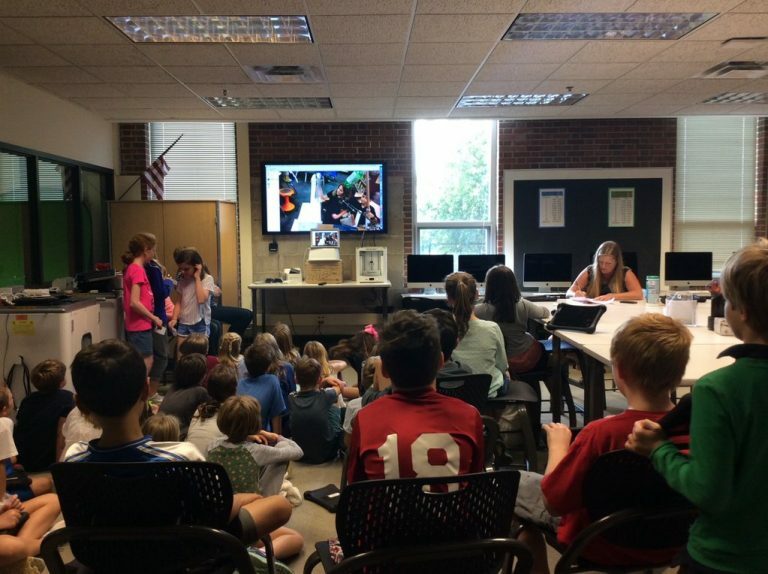 Have you Skyped with another school about one of your maker projects before? 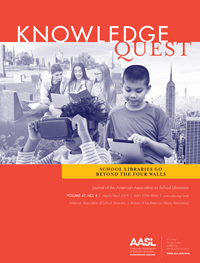 What was the experience like for your students?